Our high heat microwave cook wear is freezer to microwave to table ready. 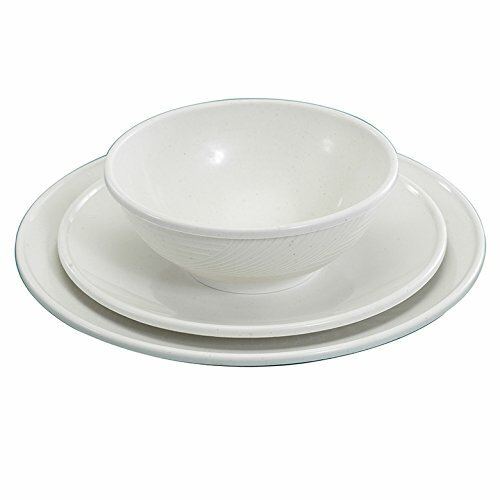 This 3 piece set is perfect for everyone from families to students and attractive enough to set at a simple table. Proudly made in the USA by Nordic Ware.